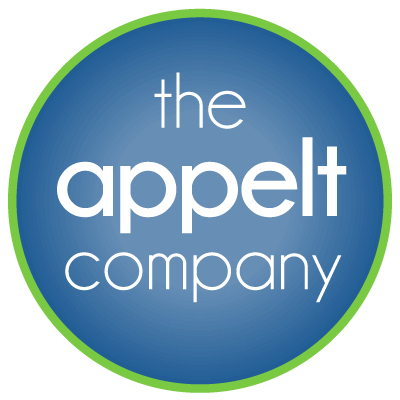 2400 Rice - The Appelt Co. 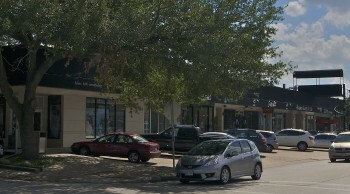 Located in the historic Rice Village shopping area which boasts long term strong retail sales volume. Access via Kirby Drive recently repaved and expanded.